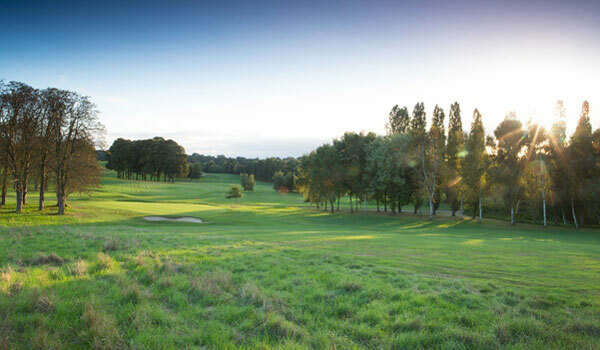 West Byfleet Golf Club was formed in 1922 but the course was originally laid down in 1904 when the land was owned by Mr Hugh Locke-King. 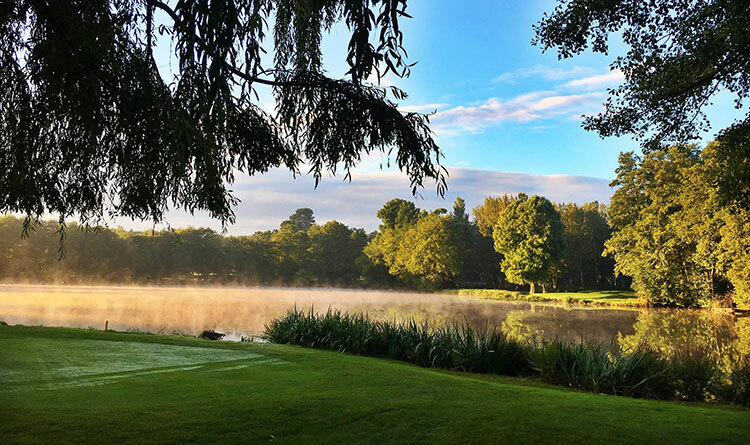 The original course was designed by Cuthbert Butchart, a much respected professional of his time whose projects included Worplesdon, West Hill and Royal County Down, the luscious links in Ireland. 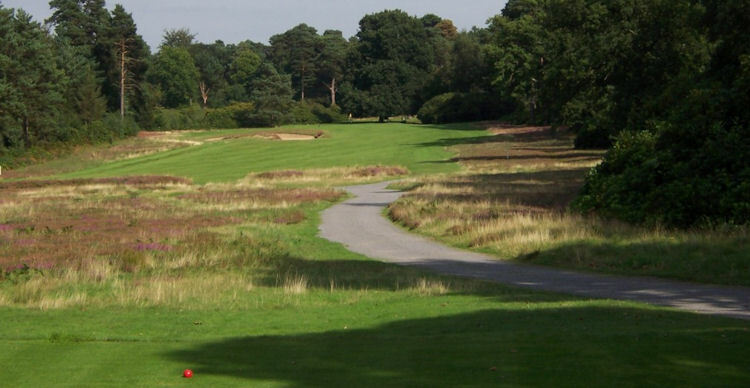 Although the odd hole has been lost and others changed, the majority of the course remains faithful to the original design. 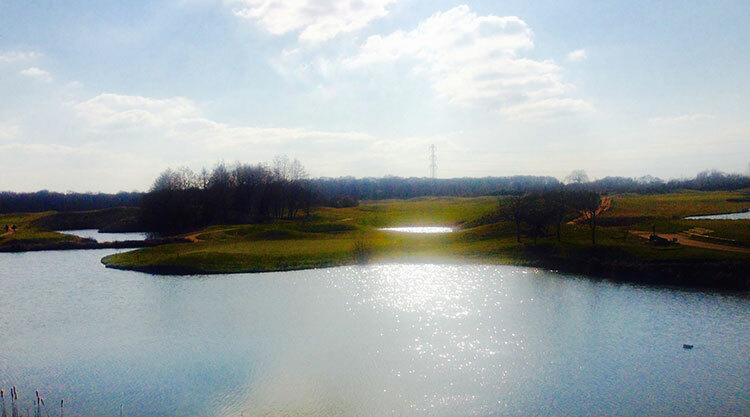 The course is mostly level with just the odd gradient to add some variation. 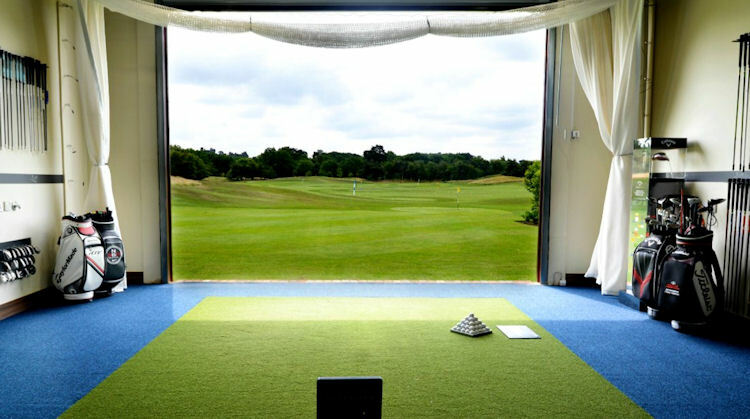 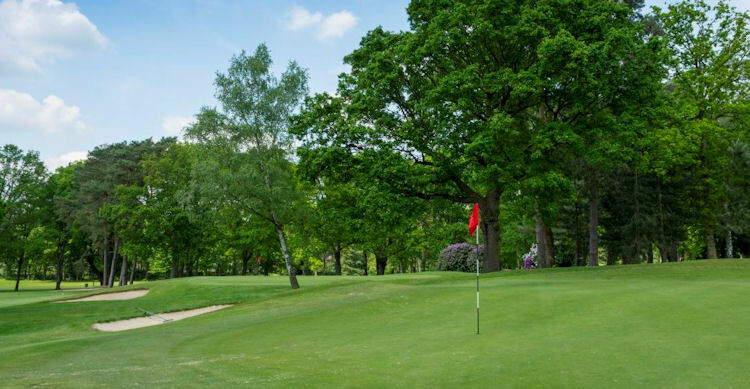 Many golf enthusiasts believe West Byfleet to be one of the most underrated golf courses in Surrey. 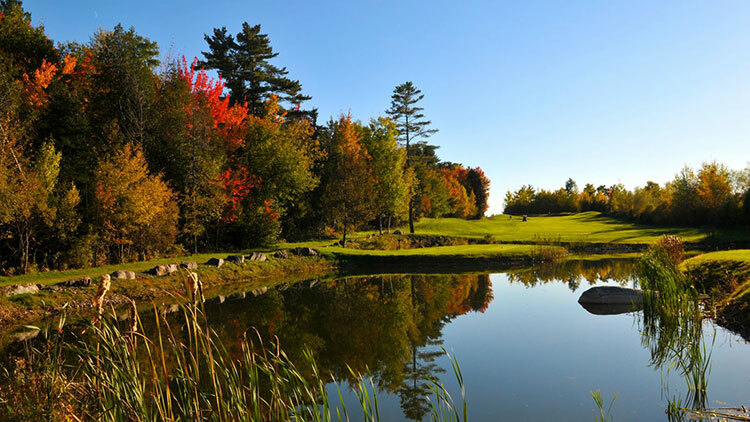 It is certainly one of the finest in the region - a true gem.